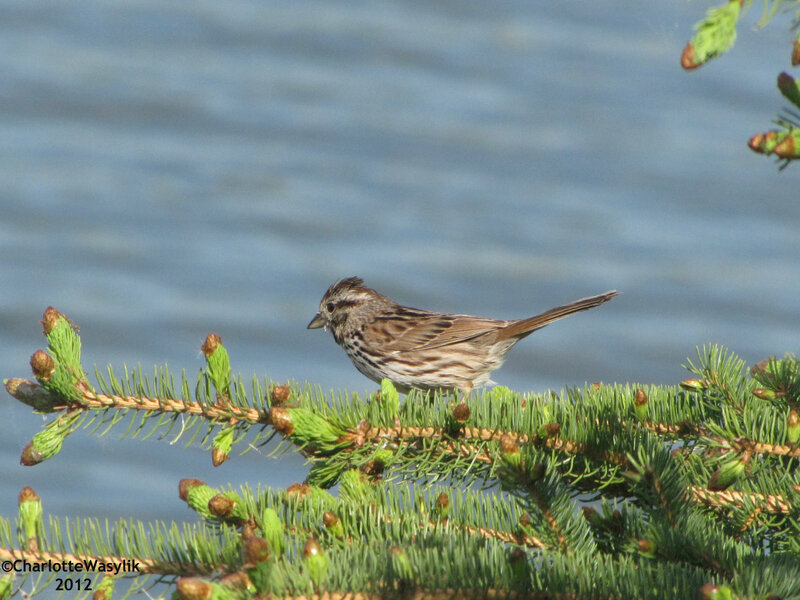 These photographs of a Song Sparrow were taken last May. 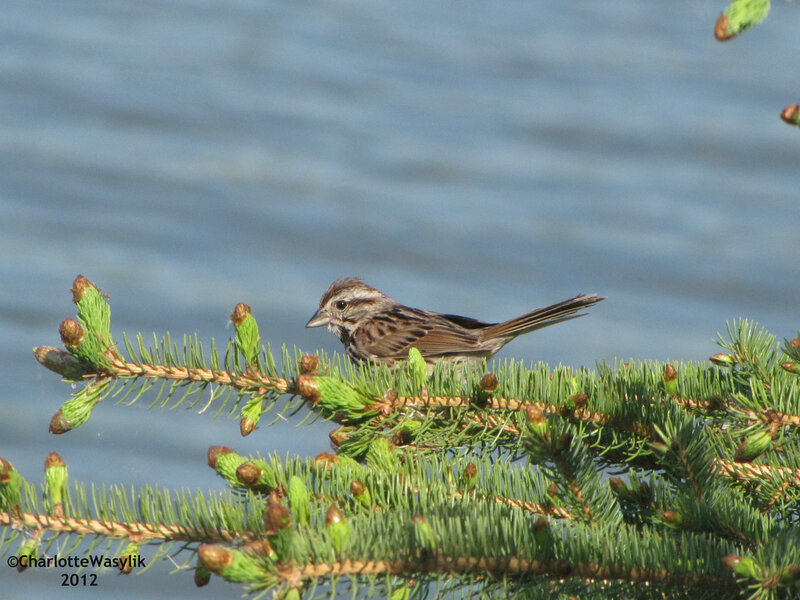 This entry was posted in Alberta Birds, Birding, Canada Birds, Feathers on Friday, General Birding, Spring, Spring Migration and tagged Feathers on Friday, Song Sparrow, Spring. Bookmark the permalink. Always happy to hear the song! By the way, a very hard bird to find when I do my Milk River May Species Count. Beautiful photographs! I’m looking forward to hearing the Song Sparrows sing from the tops of the trees this coming spring. Thank you very much, Julie. I love hearing and seeing Song Sparrows and I like these images Charlotte!